Bulgaria is a truly unique place with so much history. Did you know that Bulgarian lands have been continuously inhabited for over 8000 years? From the times of Paganism, when Thracian tribes worshipped Gods, to the Roman era when new cities were built! Or the long 5-century Ottoman rule that followed which sparked a great era of National revival. You can say Bulgaria has a very rich cultural heritage and it’s on display across the whole country. Varna and its region are no exception to this – here are the top galleries and museums to see while in Varna! History lovers will absolutely love the Archaeological Museum in Varna. Why? It just so happens to be home to the oldest Gold Treasure in the world. Yep! The artefacts found in the Varna Necropolis date all the way back to 4000 BC. The burial site was discovered by accident in the 1970s and since it has been considered one of the key archaeological sites in world prehistory. That’s gotta be something you don’t see every day! 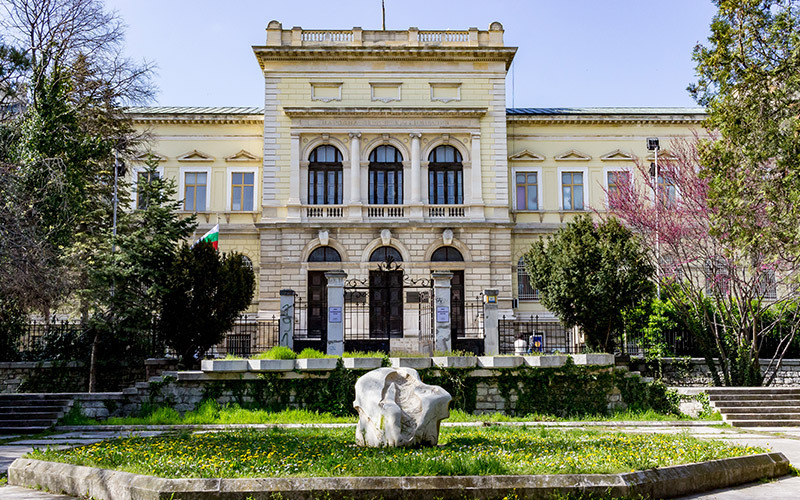 With Varna City Card you get free admission to the Archaeological Museum. The Ethnographic Museum of Varna is a great place to learn about the cultural heritage of the local population during the second half of the 19th and the beginning of the 20th century. 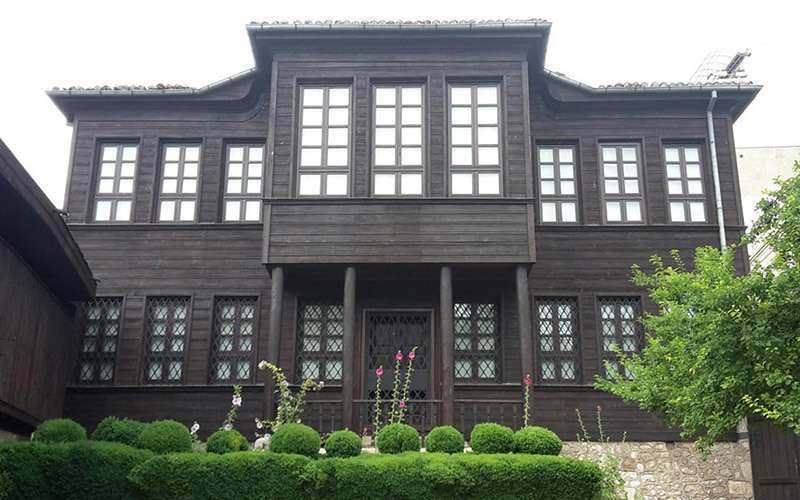 This charming revival era mansion houses an interesting collection of traditional folk costumes and furnishings and has displays on local customs, festivities, and industries such as winemaking, coppersmithing, home spinning (spinning of fabrics) and weaving (carpets, rugs, fabrics). You can literally go back in time on the 3rd floor of the museum! The whole floor preserves an authentic atmosphere of a typical 19th-20th-century house. With Varna City Card you get free admission to the Ethnographic Museum. The Naval Museum has an incredible collection of military vehicles, artefacts and war machinery. 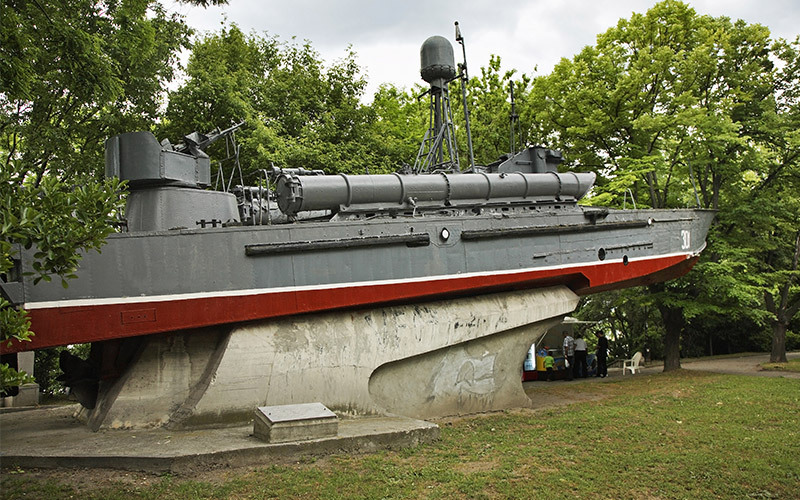 A must see for technical enthusiasts is the really cool torpedo boat from 1913 on display in the outdoor area. The selection of military equipment inside is also very interesting and the maps, photos and paintings give a glimpse into over 200 years of Bulgarian maritime history. You’ll also love it if you find lighthouses romantic! 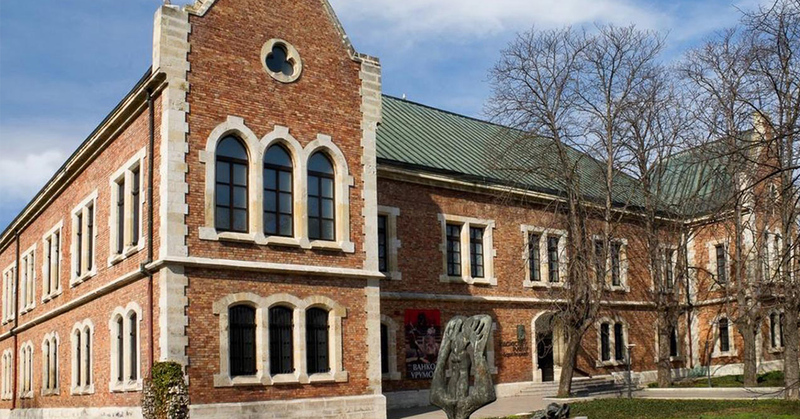 The City Art Gallery Boris Georgiev is located in the centre of Varna and it’s a must for art lovers! 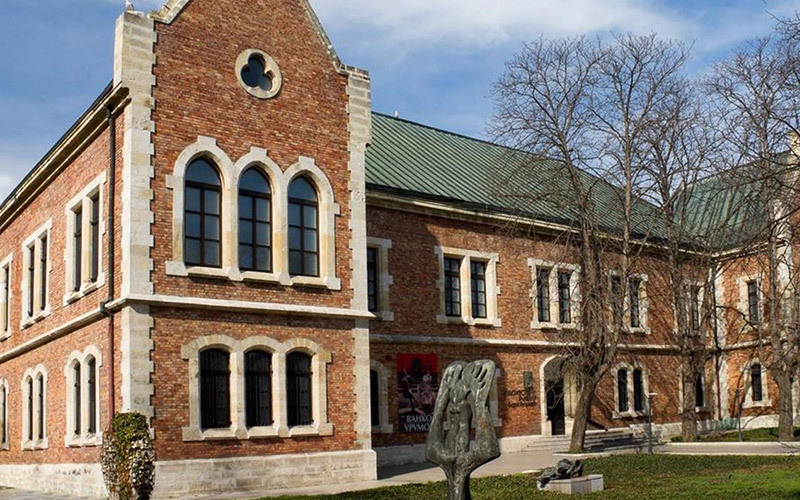 You can see works by some of the biggest names in Bulgarian art such as Zlatyu Boyadzhiev, Boris Georgiev (to whom the gallery is dedicated) and Vladimir Dimitrov. The unique exhibits cover the period from the beginning of the 20th century until modern day. 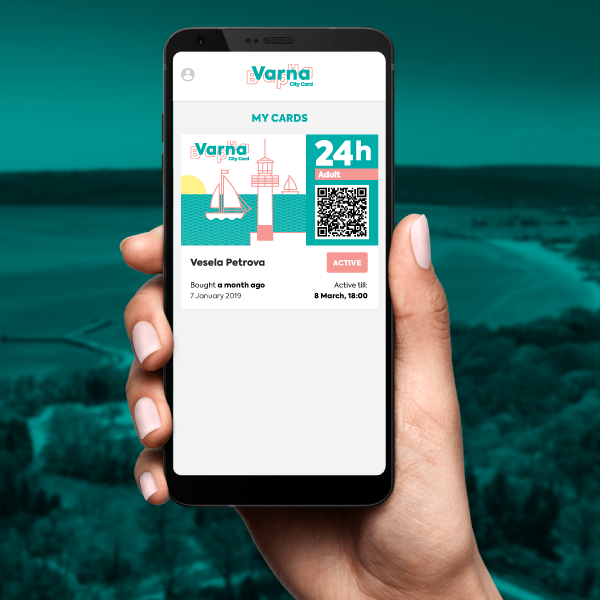 With Varna City Card you get free admission to the gallery – check out the other perks it gives you and buy now to save money! Contemporary Space is a good place for contemporary art. 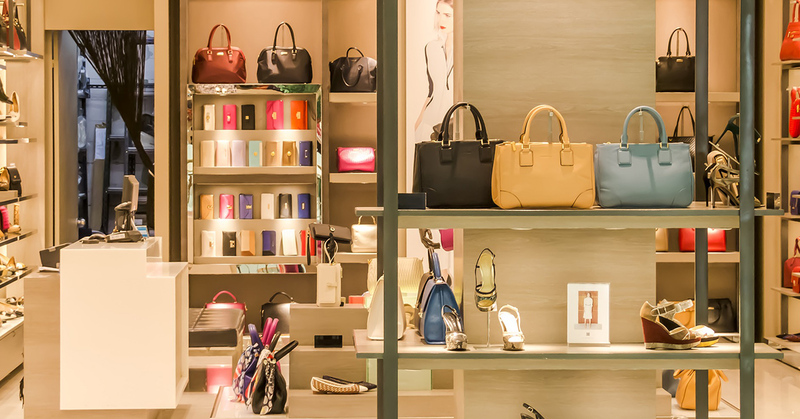 The private gallery is located in the centre of the city, it has a very modern look and there is always something to see. There is a small bar so visitors can enjoy a coffee or a cocktail in a pleasant art setting surrounded by creative people. For the more serious art connoisseurs who might be interested in purchasing some unique, valuable art, here are a few other private galleries in Varna: Blue Gallery, Largo Gallery and Papillon Gallery. Ever wondered what it was like during the time of Socialism? 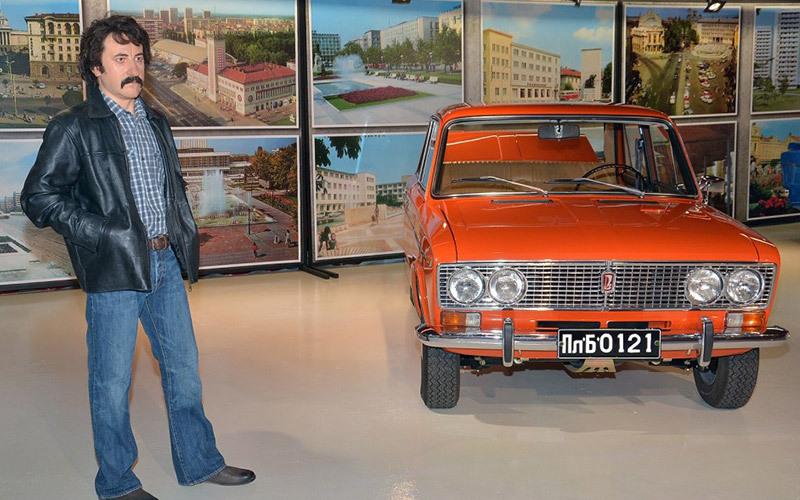 You can experience the communist era inside the Retro Museum in Varna. The whole museum is dedicated to the Socialism period from 1945 to 1989. There are some really unique collections of restored vintage cars to see, wax figures of famous people from the Socialist era and many Soviet, German household items as well as Polish cosmetics and Bulgarian cigarettes. With Varna City Card you get 20% off the entry fee. 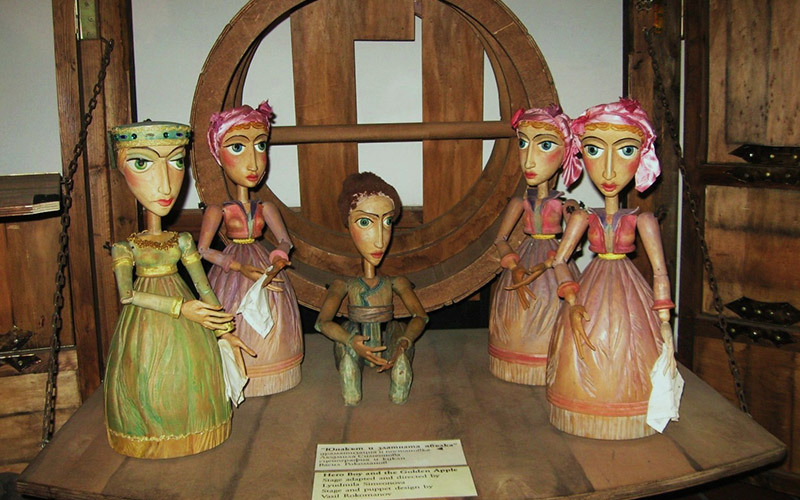 The Puppet Museum in Varna offers its visitors an interesting collection of theatre puppets created over the last several decades by some of the most famous designers and artists who have participated in the city’s Puppet Theatre. But what makes them so unique, you might ask? Georgi Saravanov, founder of the theatre really did get creative! He created the puppets so that they can be mechanised and operated by complex structures and mechanisms (using a keyboard that mimics movements). With Varna City Card you get free admission to the Puppet Museum. 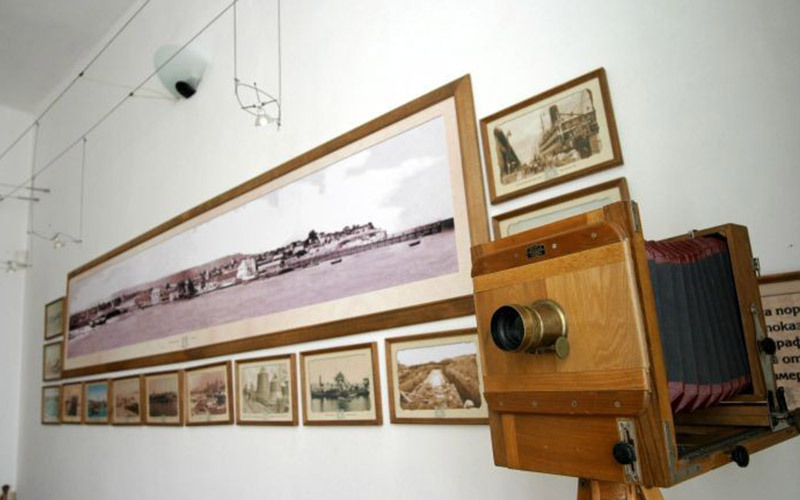 In the Museum “Old Varna” you can see rare and authentic photographs of the old city of Varna from the late 19th and early 20th century. There are over 300 photos which include Varna port opening ceremony, the frozen Black Sea, horse carriages against a ford and many more. Want to try a unique collection of some of Bulgaria’s finest wines? There’s a wine cellar in the museum where you can taste and buy some of the best Bulgarian wines. With Varna City Card you get 33% of a wine tasting! The museum also happens to be the only place where you can find the original wine map of Bulgaria. Impressive, right? 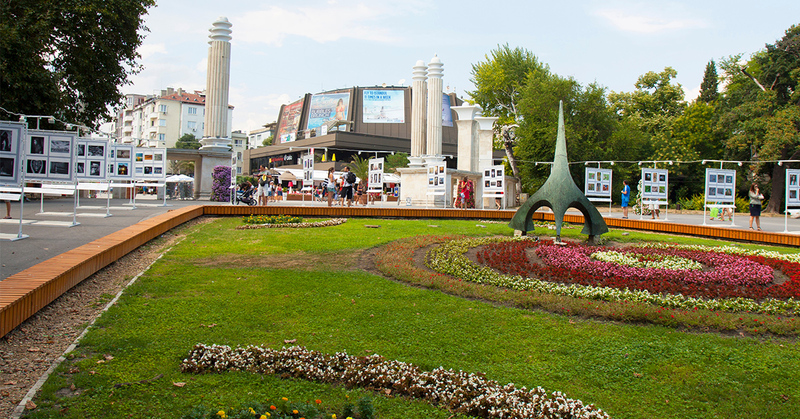 Now you know Varna offers a fantastic variety of museums and galleries. 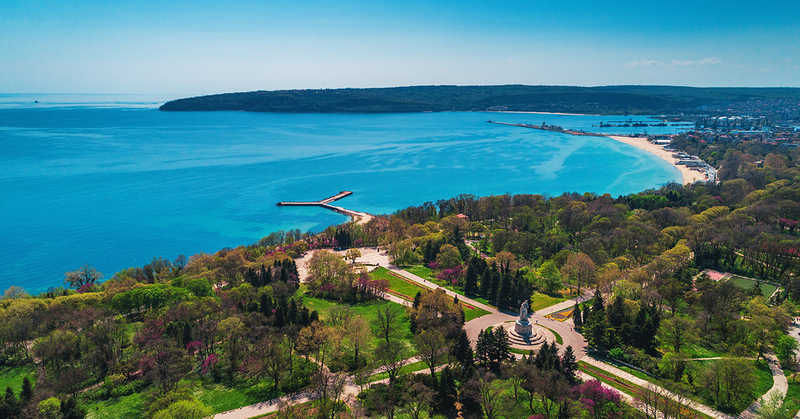 Keep in mind that that’s just one side of Varna – there’s so much more to see and explore in this beautiful city! Ready to plan your trip?